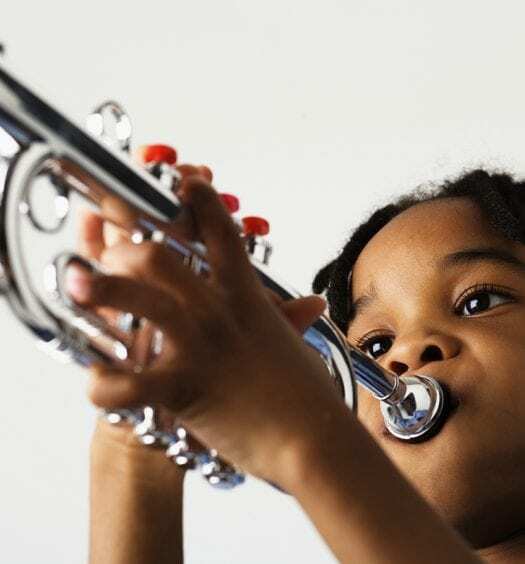 Perhaps you or your child has been playing the trumpet for a couple of years, and you feel as if you have developed a good feel for how to play it. With this, you start feeling the urge that you need to make the transition up from the student to the intermediate trumpet. However, how do you know when it is the right time to make this transition? Here are some different ideas to think about concerning whether or not you need to change your trumpet out. When looking at the difference between a student trumpet and an s, you will notice there actually is not that much of a difference between the two. An intermediate trumpet will give you a third valve ring, so you can tune the trumpet to an even more precise sound. In addition to this, the finishes of the intermediate trumpets are a little bit more lightweight, which helps with the vibration of the instrument. Both of these features will help give your trumpet a deeper and truer sound compared to a student trumpet. This sound will be very noticeable to you as the player, but may not be that noticeable to those who listen to you play. The feel of the trumpet typically will not be that different, although it will be slightly lighter. The main reason people tend to move from a student to an intermediate trumpet is because they don’t like the feel of the current trumpet they play. The players tend to get a little antsy, and therefore use the jump up to the intermediate level as a way to get a new trumpet which they think will feel better within their hands. However, there are a couple of other things which can be done in order to enhance the current trumpet which is being played. First off, the mouth piece can be changed out, and this is a fraction of the price of a new trumpet. The mouthpiece could be considered the most important feature of a trumpet, as the wind your mouth is able to produce actually makes the trumpet work. By changing out the mouthpiece, you could give the trumpet a new and completely different sound than what it had, and make it easier to play. Another aspect which can be changed is the actual valves of the trumpet. Although it harder to do, the resistance that the valves give you can change how your fingers operate the instrument, allowing you to have more of a fine tuned sound within each song that is played. Another thing to consider is the type of music which will be played on the trumpet. If the same kind of music is going to be played, then there really isn’t a good reason to change trumpets. However, if your student is thinking about trying out different kinds of music, then perhaps changing the type of trumpet which is played will be necessary to increase the variety of music. Playing new types of music can challenge the player to play in a different way, and help expand their own repertoire of music. Lastly, when talking with people who play the trumpet, there is a growing consensus that players should skip the intermediate level all together. Although there is some benefit for taking the steps up in trumpets as they were intended, the actual mechanisms with the intermediate trumpets are not that much better than the student trumpet. 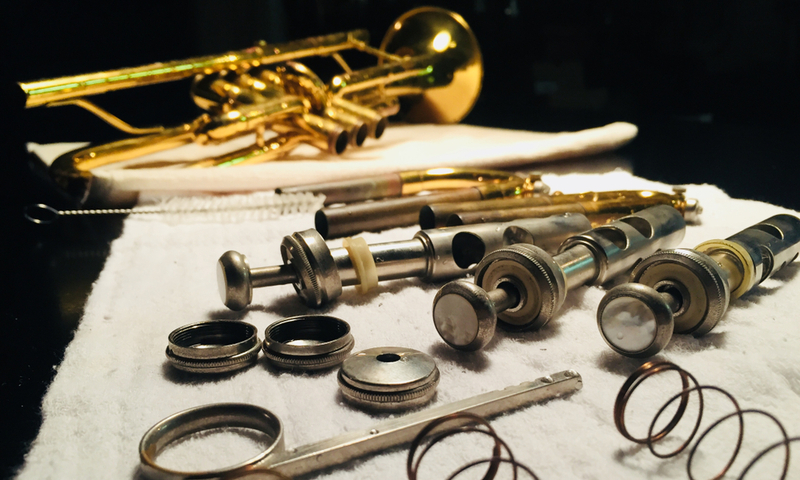 If the student feels as if they have mastered the student trumpet and all it has to offer and you have changed out the mouthpiece and or valves and there is not much difference, then it is time to make a change. What kind of change that is made will be up to the student, as well as fully dependent upon the budget that you have for a new trumpet. 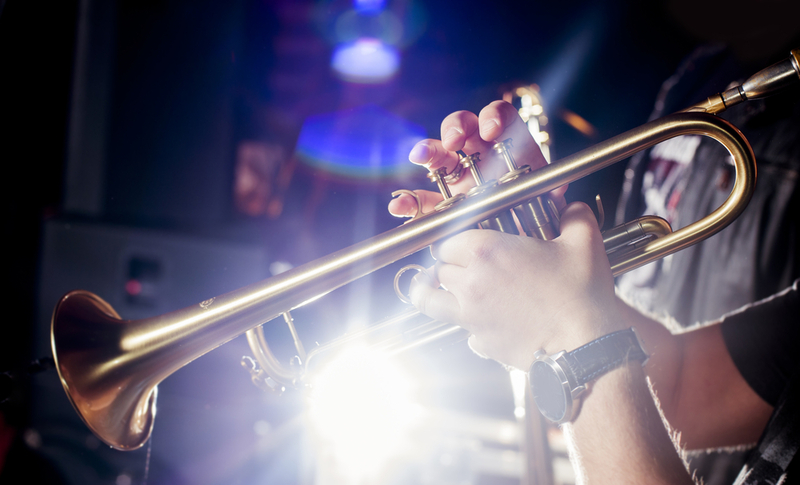 A new intermediate trumpet can cost between $1,050 and $1,200, on average. The professional trumpet can range anywhere from $2,000 and $3,000; however, a used professional trumpet costs about the same as a new intermediate trumpet. The best course of action when looking for a new trumpet is to take your student to a music shop, and allow them to try out a large variety of trumpets to see which one they like best. Don’t worry about the type of trumpet it is, or the style, or the price; just let them try out as many as they like, until they find one which is best suited for themselves. Once they find one that they like, then you can work out how to pay for it and ensure you have everything else you need. 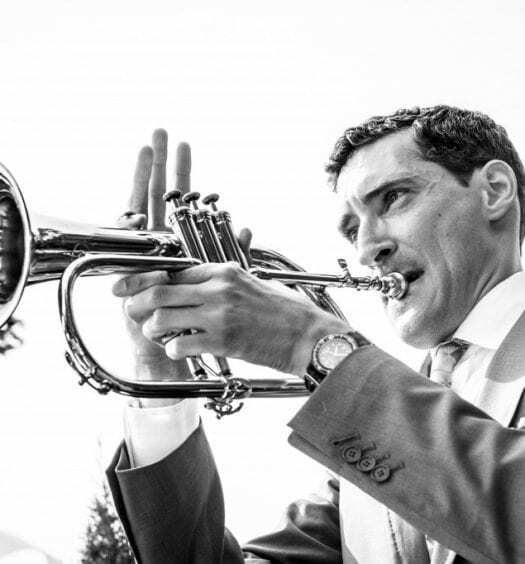 The point of finding the right trumpet is to ensure your student will be happy with it over the course of the long-term. 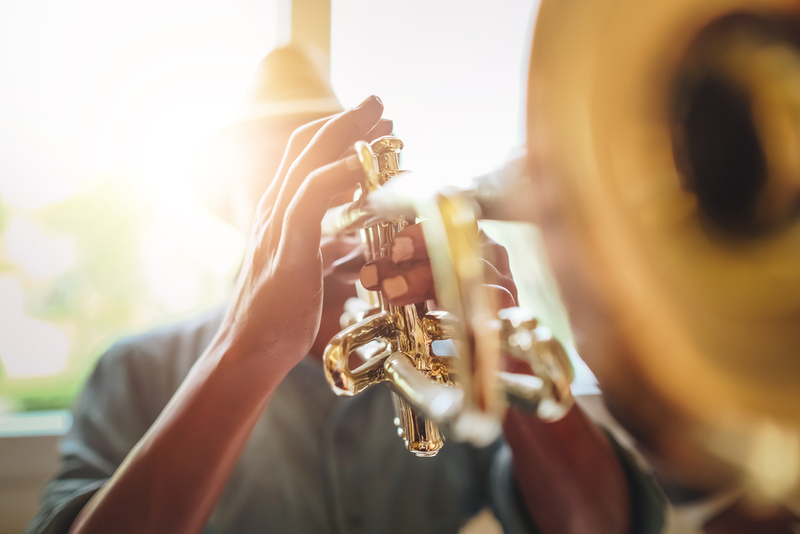 By taking the time to let them play a large variety of trumpets, it allows them to find the one that is best for their fingers, and for their style of play. You can always customize it even further to allow your student to have as finely tuned of a trumpet as they desire. 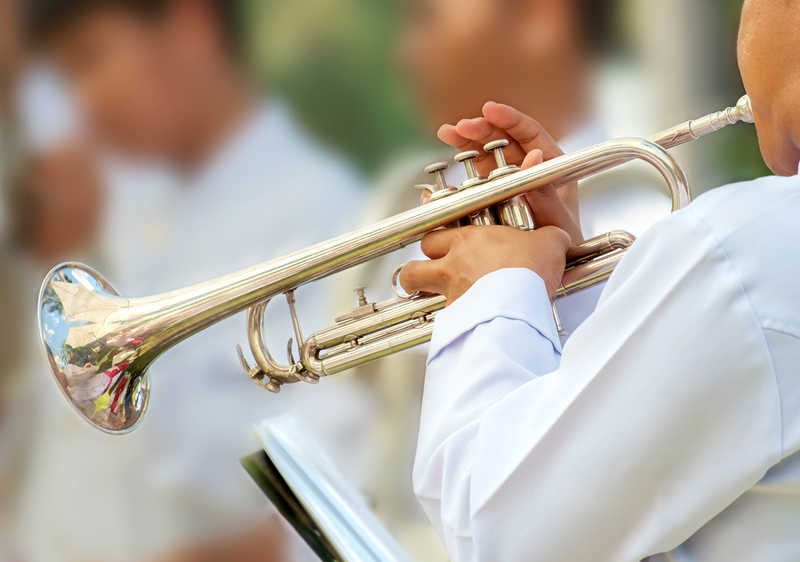 Overall, there is no specific timetable concerning when to shift anyone from a student trumpet up to an intermediate or any other type of trumpet. Some players keep the student trumpet for their entire life, whereas others want to change after a couple of years. It truly depends upon the student, and how the trumpet feels. If they are still in a physical growing phase, then you can surmise that a new trumpet will be needed as the child continues to grow. However, if the child is not growing anymore, than it just comes down to what kind of music do they want to play, and how much have they truly mastered the trumpet? So, when is the right time to change trumpets? Once you have exhausted all the possibilities with your student trumpet, then it is time to change. And once you decide it is time to change, then the possibilities are endless on what you can choose next.